All Guitar Playing Levels Welcome!! Learn music theory, harmony, soloing, composition, blues solos, scales, tapping, guitar arpeggios, speed picking, jazz chords, funky rhythms, country licks, shredding across the guitar fingerboard and everything there is to know about the guitar. 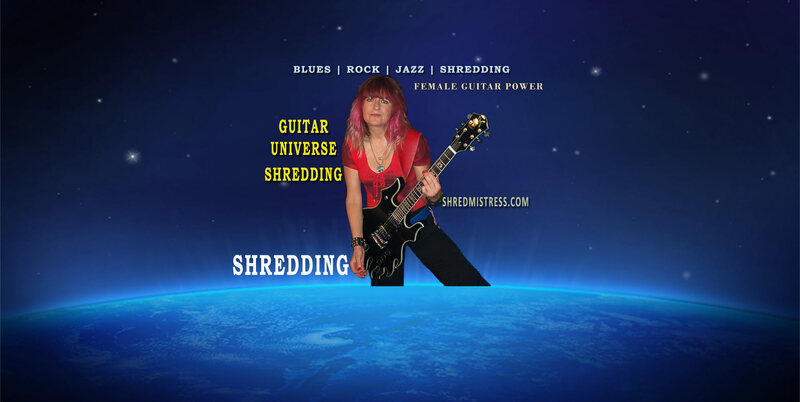 Take your guitar playing skills to the next level with personalized, private guitar lessons by one of the best female guitarist and guitar teachers in Los Angeles, California: Shredmistress Rynata. Is something missing in your guitar playing? Got chops but no theory? Got theory but no chops? Need both? It takes the combination of chops and theory to make you a great player. I will work with you on both! Guitar beginners to advanced guitar players, all levels are welcome. ELECTRIC AND ACOUSTIC GUITAR PLAYERS.. I am located in Los Angeles (Sherman Oaks), California. No matter if you are just starting to play the guitar and are struggling with your first chords or you have already several years of playing under your belt, maybe even recorded and toured but are caught in a ‘rut’…. Wanna shred like your favorite guitar heroes? Play the Blues like Joe Bonamassa or B.B. King? Do those funny looking chords intimidate you? Always wanted to improvise on the fly? …. I have the program for YOU!! 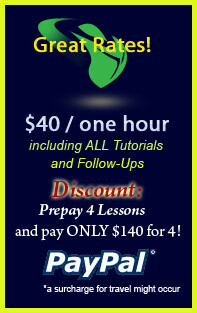 Learn guitar in the comfort of your home. Private Guitar Lessons for Individuals and Groups. Music theory, Harmony, Chordal Structure, Arpeggios, Sweep Picking. Scales. Hands-on approaches, Cd’s made to order of teaching materials for a small fee. Check out how the guitar greats like Steve Vai, Joe Satriani, Yngwie Malmsteen, BB King, Jimi Hendrix got there. SHREDDING.. SHREDDING.. AND MORE SHREDDING..
will be exposed to fingerpicking, and making the most out of their instruments. Women and girls strongly encouraged. some of my students are very young and it’s encouraging to see and hear young girls wanting to play guitar. Proper training at the very beginning is important to lay the groundwork for an accomplished player down the line. join a band, be a session player or plain ole rockn’roll… it starts with the tools. I am here to help you! Need advice purchasing a guitar? With so many guitar types and models on the market, a beginning guitarist is often lost in this dazzling display of guitars available. Even seasoned players have trouble navigating through the sheer volume of availability. I keep up with the latest technology, test drive a lot of guitars and gear and am always willing to share the knowledge. 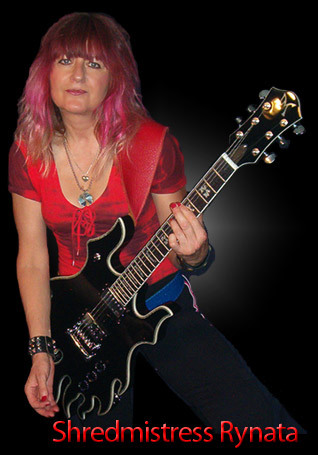 **** All my students receive personalized guitar lessons, designed specifically around their experience and goals. Private, personal guitar lessons are so much more productive than studying on your own with DVDs or online. 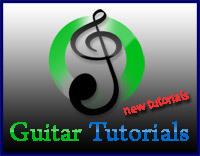 You will learn faster, better and more accurately how to play the guitar, if you start with a good guitar teacher. Guitar lessons also make great gifts. Birthdays, Anniversaries, Holidays or… just because you care about a special person … if you know someone who plays the guitar or is interested in learning how to play guitar… give them a gift they would love and benefit from. THE GIFT OF MUSIC!